Supply chain strategist Filippo Mauri has extensive experience working with and leading teams around the world. 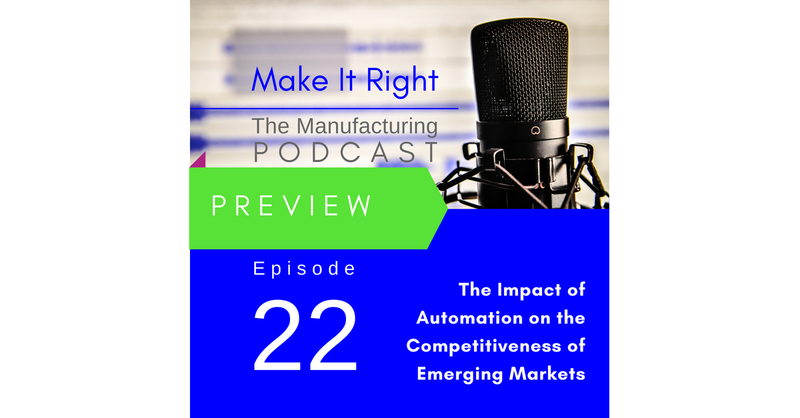 In part two of their conversation he shares his insights with Janet on the growth he sees in emerging markets and how companies who upgrade their machinery and improve their labour standards in those markets will be a force in the coming years. Full show coming Friday!